This week we feature YA and MG author Kim Harrington. 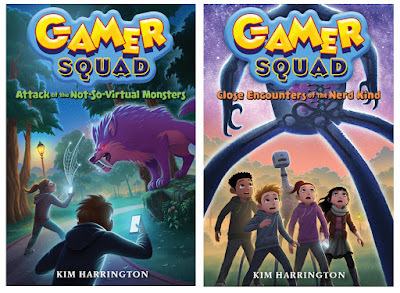 Be sure to enter her giveaway of her two latest GAMER SQUAD books (Sterling Children's Books). 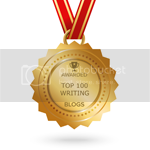 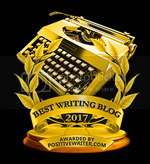 Social Media for Children's and Adult's Books: Who Posts Where? 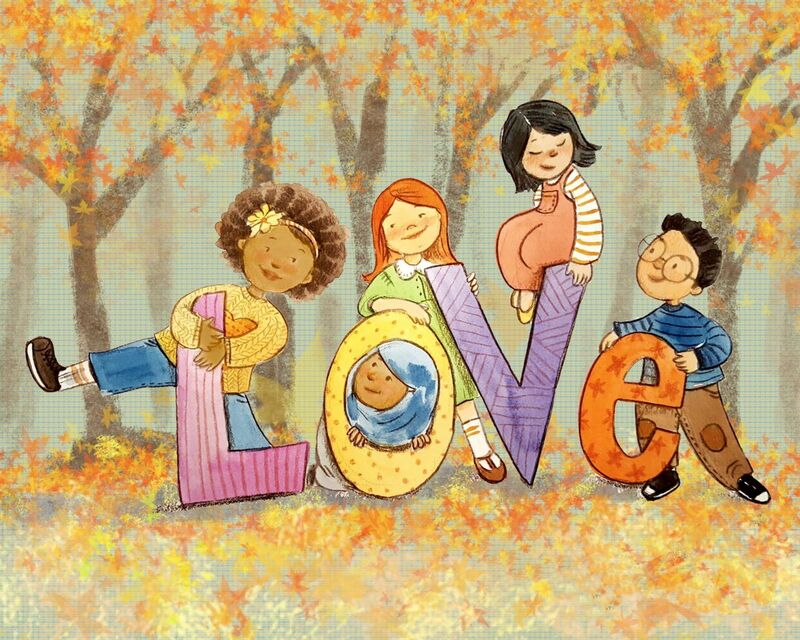 Purple Crayon News and Updates- Who's Moving Where, Conferences and more kid lit news.